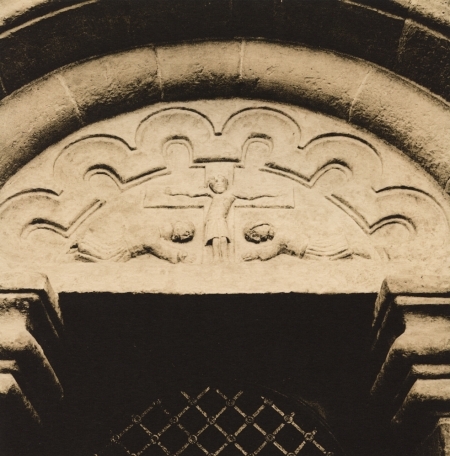 From a small but greatly beautiful romanesque Church in Vinec. 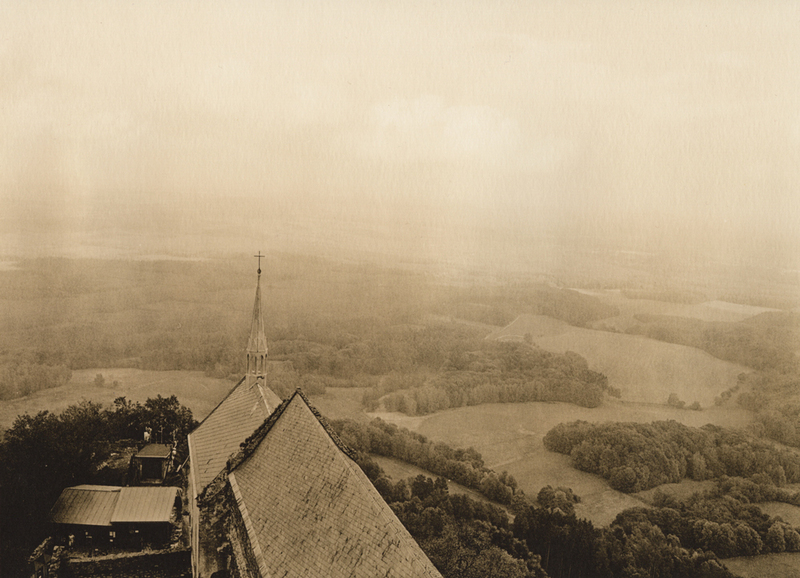 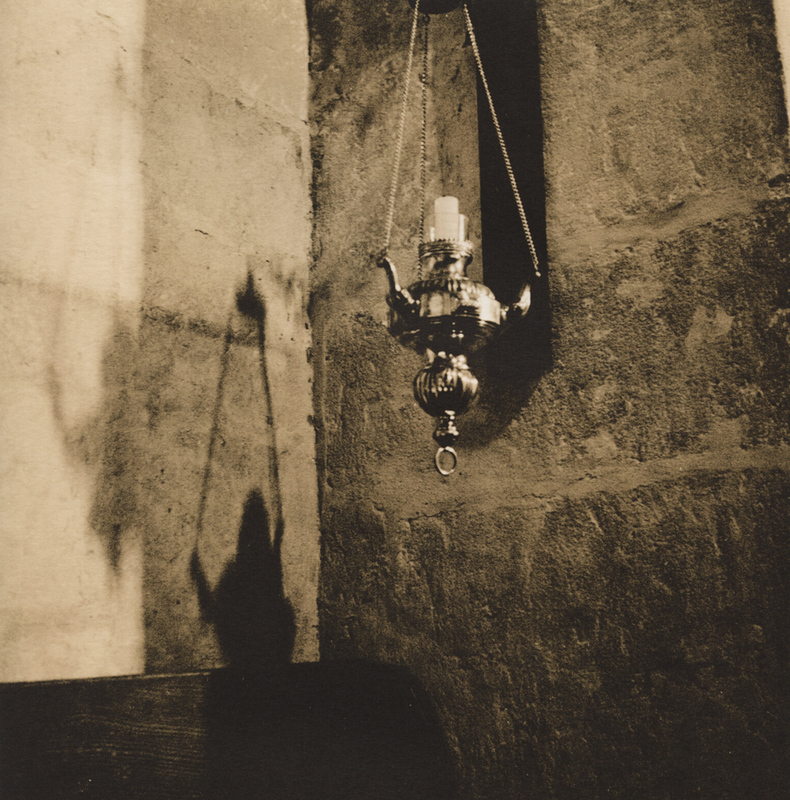 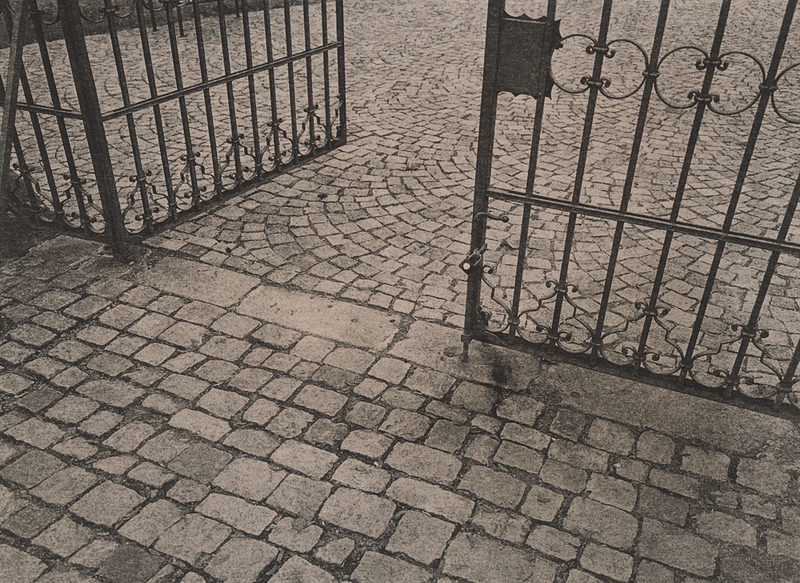 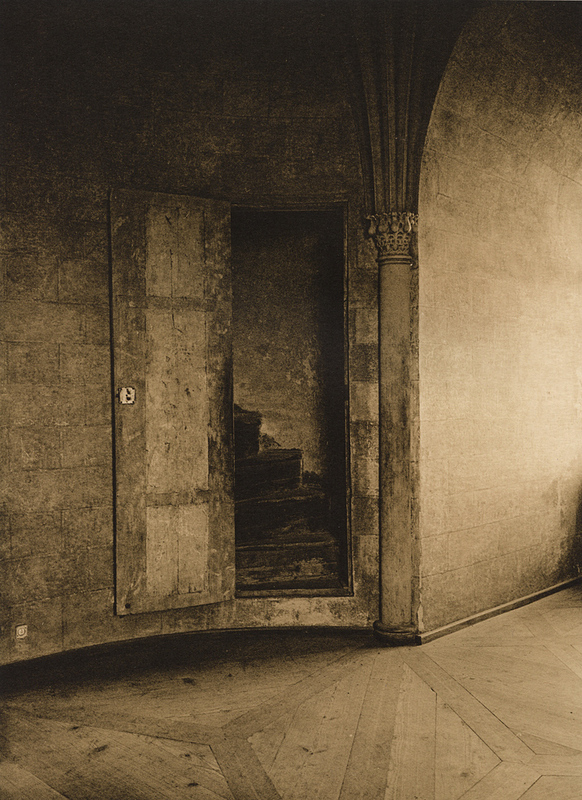 From Bezdez Castle, lith prints on Fomatone 532 paper. 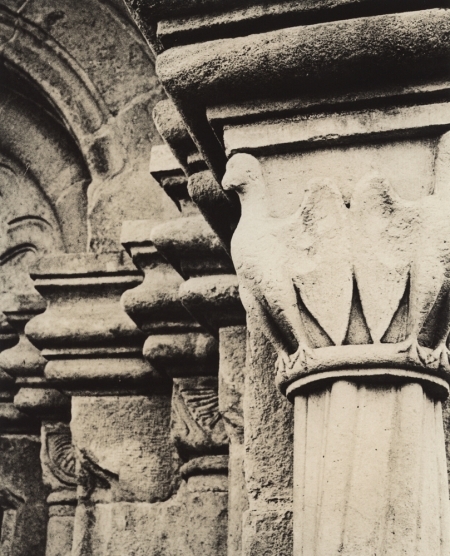 One of my most recent prints – a lith print on Fotokemika Varycon paper. This image was made with a new-ish camera, using a new-ish enlarger… All seems to be working fine.